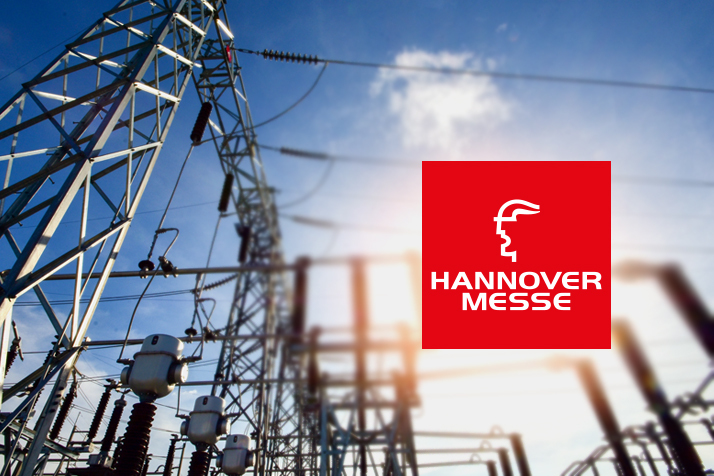 Energy Management | Power Quality | RCM | MID - New and proven solutions to ensure the high availability of plants and buildings. Assure yourself of our new UMG 96-PA, which combines four functions and is modularly expandable. The new release GridVis® 7.3 offers interesting extensions within various areas, e.g. 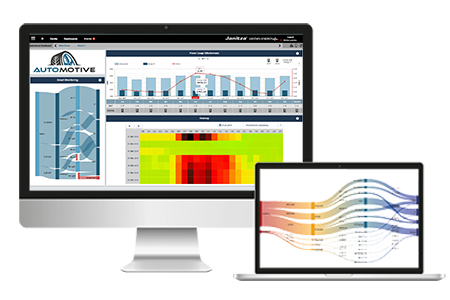 the visualisation, analysis and networking. Especially in terms of connectivity the new GridVis® broadens your possibilities and sets a new standard. 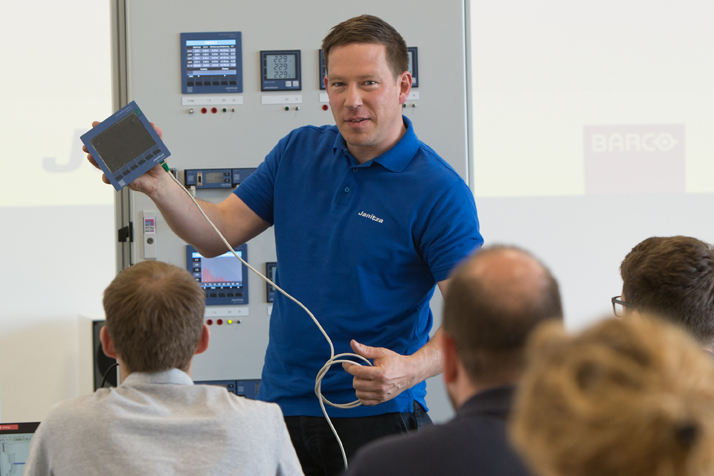 The Janitza training concept consists of basic and expert trainings of the GridVis® software, which can take place both in-house and on-site. 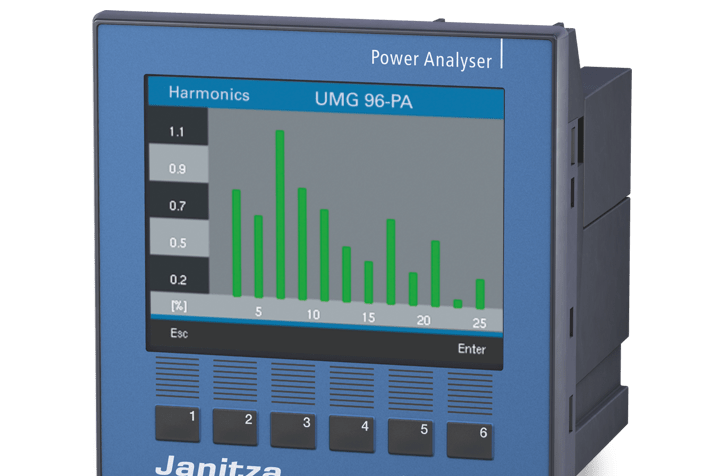 Janitza electronics GmbH is a family enterprise in the second generation and is focusing on development and production of energy efficiency systems. As a manufacturer of digital measurement equipment, universal-measurement devices, power factor controller, peak demand management systems etc. we have been internationally well accepted and are amongst the leading suppliers in this market segment. Janitza still develops and manufactures its products in Germany. A patented, iron-free induction coil (air coil) for current measurement of AC currents. The clock, battery and measured data memory enable this well-proven measurement device to tackle new applications. Stuttgart’s folk festival on the “Wasen” is one of the largest folk festivals in Europe, and proves a challenge for the grid operator in Stuttgart every year.